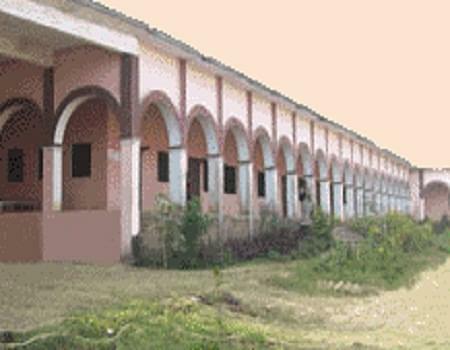 The Shrinath Baba Mahavidyalaya, Allahabad, Uttar Pradesh was established with the commitment to develop professionally groomed, high quality skilled manpower, possessing respect for professional and social ethics, multifaceted personality, national values, and the spirit of human emancipation. They foster an environment suitable to the pursuit of knowledge. Their aim is to be a prime mover in the country's educational and technological advancement. They strive to produce efficient professionals, academicians, and entrepreneurs who embody the ideals of quality consciousness, competence, and human values. They develop experts in education by equipping their students to become leaders in the industry as well as in the government. Their mission is to provide their students consistently with the most relevant and progressive academic programs, which will assist their learning through the availability of extensive and advanced resources. Why to Join Shrinath Baba Mahavidyalaya, Allahabad, Uttar Pradesh? Faculty: This institute ensures that all the faculty members possess proficiency and experience to fulfill the roles of teachers and researchers. All provisions are available in this institute for professional based teaching. The faculty of this institute is extensively involved in participation in professional pursuits, establishment of strong linkages with the private and government sector as well as with the global academic community, significant and relevant research, attainment of advanced degrees, and exposure to multiple disciplines. The experience of the faculty helps everyone gain the confidence and skills required to be placed in a reputed company. 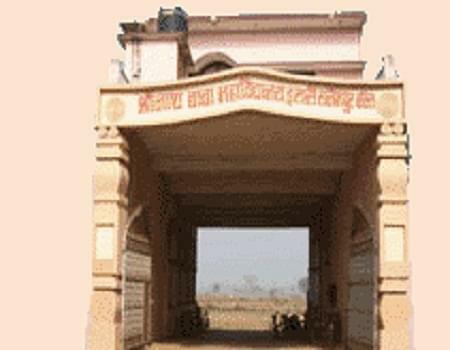 Facilities: Shrinath Baba Mahavidyalaya maintains all quality standards of NCTE in the science laboratory and has all the required apparatus and equipment. The College provides excellent hostel facilities comprising of clean and well-maintained rooms. The students also have access to modern tools in the laboratory and workspace which are upgraded and purchased whenever required.